One great thing about internet is that all you need to attain success is a sharp brilliant mind, and a very little investment. Age doesn’t matter and anyone can become a millionaire or even a billionaire regardless of her/his age. It is a vast industry with many possibilities and even the wildest of your ideas can click and make you earn a big name. Internet can earn you money, respect, fame as well as love from the people. So today, to honor all the great entrepreneurs of internet, we have a list of Young Richest Internet Entrepreneurs.All the people in this list are below 30 years of age. Check the list out and get inspired! 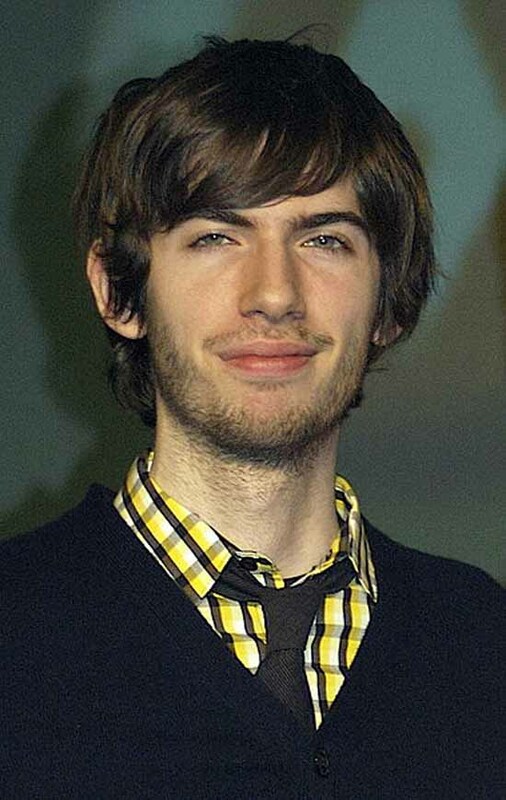 Tumblr is younger generation’s most widely used blogging platform and David Karp is its founder. It is a free and handy platform where you can post text, images, videos and audio and re-blog other people’s content on your blog, while providing credit. It is different from the usual platforms and is something in between Facebook and GeoCities. Tumblr began in 2007, and now boasts 30 million plus users, which is more than WordPress! Sometimes images can go viral, getting tens of thousands of re-blogs. 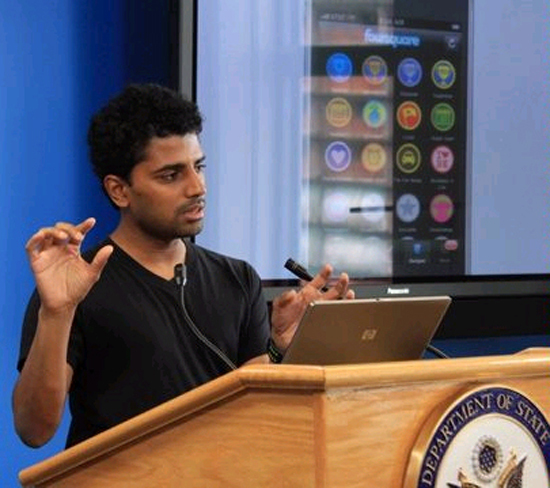 Naveen Selvadurai founded Foursquare. It is a location based app and by using it people can ‘check in’ and gain points. It worths approximately around $600 million. Competition from Facebook is fierce, but Foursquare has got some additional features, so it has still not been beaten. You become the ‘major’ of a place, when you check in a certain number of times. Well, this obviously has no value in the real world, but still people like being the ‘major’ in virtual world. Before Foursquare, he had similar product that used SMS messaging for checking in, but he sold it to Google, who shut it down. 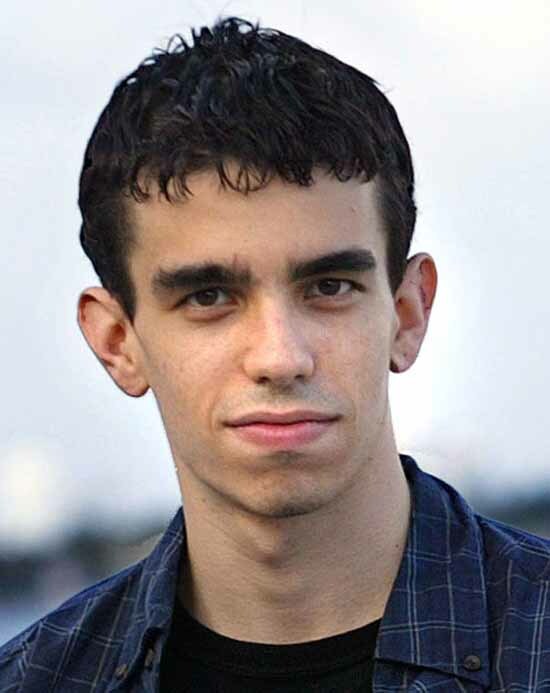 Angelo Sotira is the founder of the very famous website DeviantArt. He launched it at the age of 19 in 2000. DeviantArt is currently ranked at 129 by Alexa. The site boasts more than 15 million members and is an online community of art/digital art world. People showcase their artwork on this site and then then they can have discussion about their shared stuff with other users/people. It covers a wide range of niches, such as photography, digital art, traditional art, literature, Flash and filmmaking etc. This site also boasts many tutorials and extra features, like journals, polls, groups and portfolios. This is the number one site in its niche. Blake Ross created the famous web browser, Mozilla Firefox. He also created many other Mozilla apps like Thunderbird and SeaMonkey. He started out working with AOL on the Netscape browser but he wasn’t satisfied with how things were being done there, thus he decided to build his own. This turned out to be really a good decision, as many of the people don’t even know what Netscape is. Firefox was launched in 2004, when he was only 19. In a single year 100 million downloads were seen. Firefox has been growing since then, as it has different add-ons, is easy to use and is quite fast too. 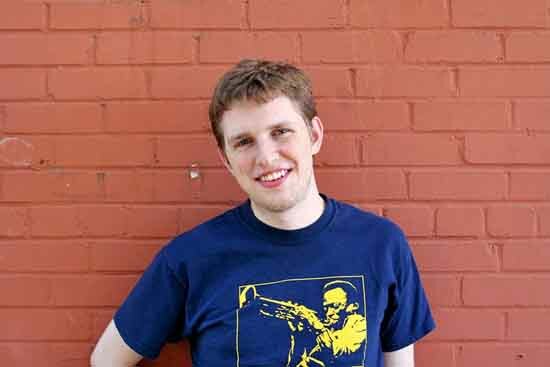 Matt Mullenweg is the man behind the most famous blogging platform in the world i.e WordPress. WordPress is used by more than 14.7% of Alexa Internet’s “top 1 million” websites and powers 22% of all new websites. WordPress’ wide usage and fame is due to its ease of use and the ability to install as many plug-ins as you want. Matt is the person who has actually changed the way we use internet. Anyone can use WordPress and make a site — thanks to Matt. 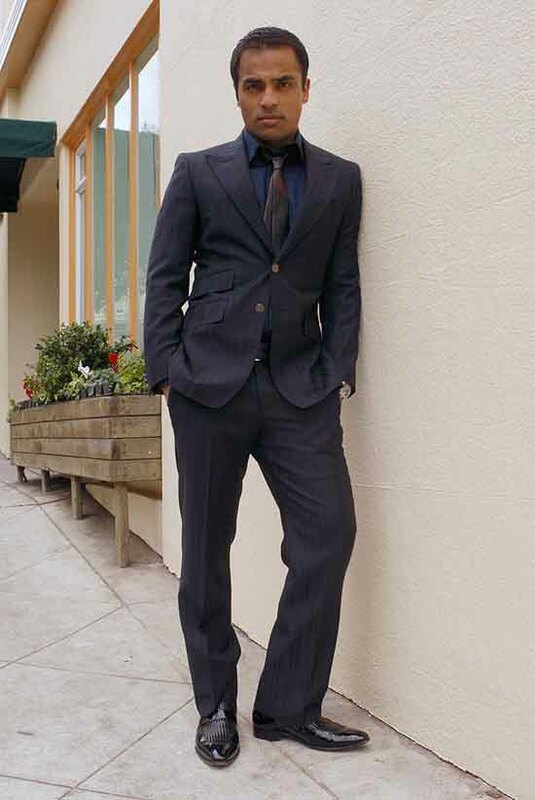 Gurbaksh Singh Chahal belongs to Punjab in India, but he came over to America when he was three. He was actually dropped out from high school at the age of 16 and it was when he found his first performance based advertising company, ClickAgent. At the time he was 25; he had already founded and sold two advertising companies for $340 million. His third venture was bought by Yahoo! for $300 million. Now he is already onto his forth advertising firm and God knows what the future has in store for him! 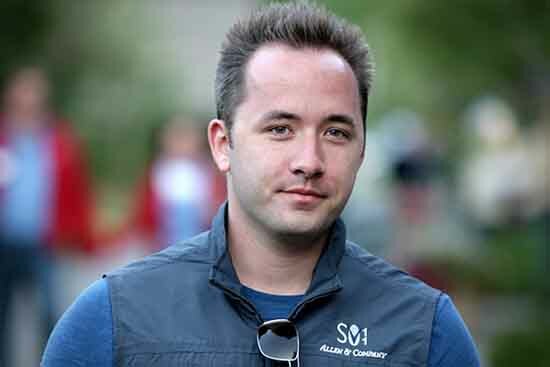 Drew Houston is the man behind the very popular and ever growing online storage and backup system named Dropbox. Dropbox was founded in 2008. By the end of 2010, Dropbox held 10.41% of the worldwide Backup Client market, depending on the number of installations that the client has received. Drew even received a nine digit offer personally from Steve Jobs, who wanted to buy it for Apple. But he turned the offer down. Dropbox’s current value is $4 billion, while it is one of the fastest growing companies on the internet. Andrew Mason holds a degree in music, yet decided to go into web designing. 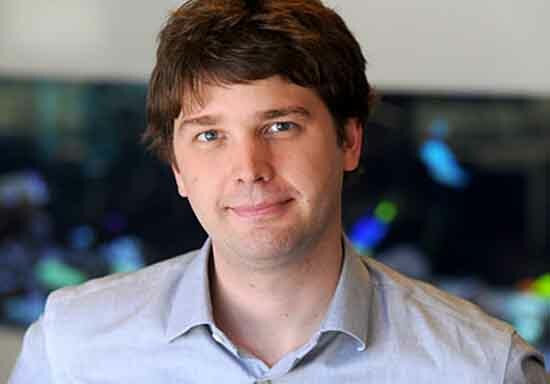 This decision actually proved to be the right choice and now he is the founder of the famous website Groupon. Since its beginning in November 2008, it has seen rapid growth. This site takes 50% of every sale made through it, so you can imagine the massive revenues already been earned through it. In 2010, Google’s $6 billion dollar acquisition bid was also turned down by Andrew. Although this website has remained on top, despite its imitators, but who knows what would happen if Google came up with something even better! Will Groupon stand the test of time is still unknown. Everyone knows Mark Zuckerberg, even the non-internet-friendly kinds — thanks to the movie ‘The Social Network’. 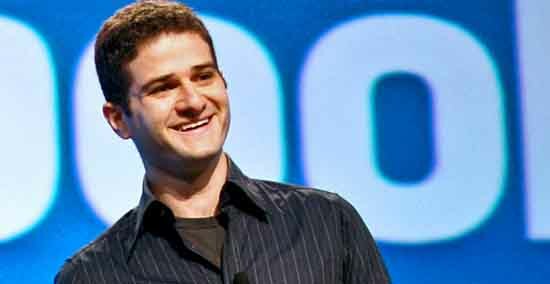 Mark is the co-founder of Facebook, the number 1 social networking website in the world, which boasts over 750 million active users with 500 million of those accessing the site daily. 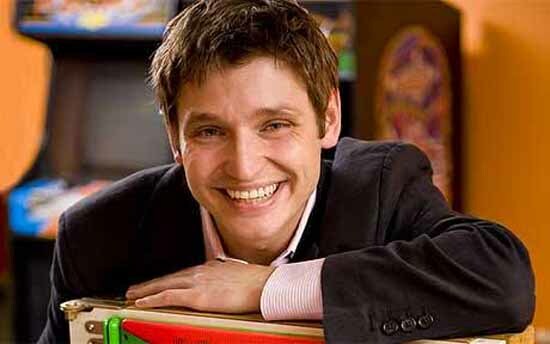 Mark’s journey to the top was not very easy and certainly not very trouble free, as he faced many lawsuits from people who claimed that he ripped off their idea. 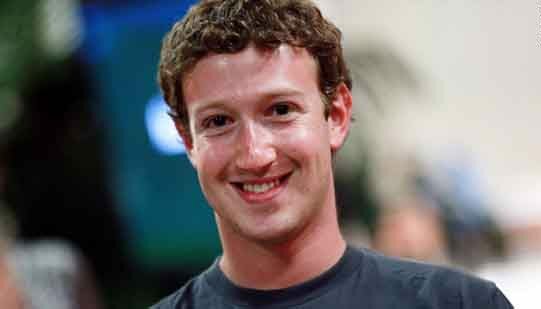 You can form your own opinion about Mark, but one thing is for sure: Facebook would not have been what it is today with Mark! 2 Comments on "The 10 Most Young Richest Internet Entrepreneurs"
Facebook would not have been what it is today WITHOUT* Mark! Gurbaksh Singh Chahal is an Indian i am proud of him dear and obviously who can remove Mark from the list he is a Genius.